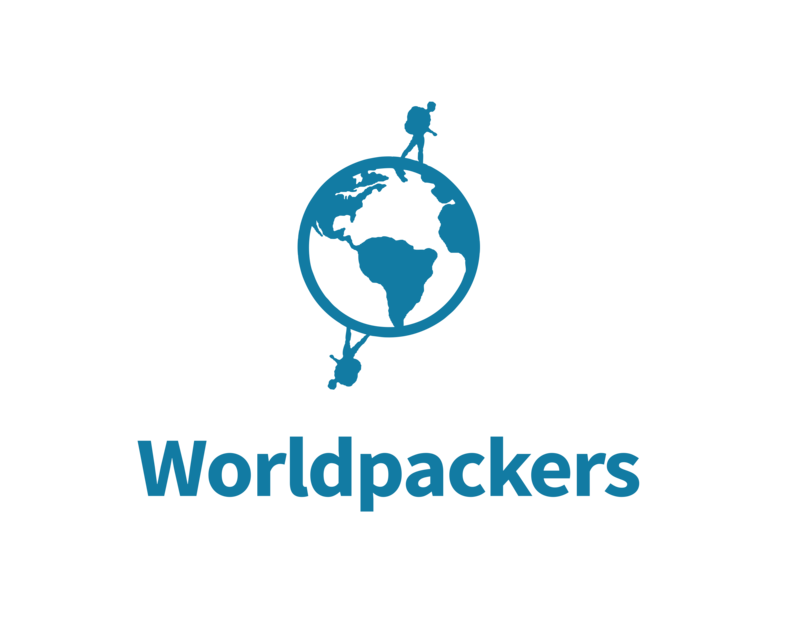 Make sure the worldpacker gets the right treatment. Take him or her to the hospital if needed. Every international traveler must have a travel health insurance to cover possible costs with hospitals and treatments, so make sure him or her is contacting the insurance provider as soon as possible.